Here’s what you can expect if you have Steve come speak for you. Take the quiz to get your score and personalized actions to boost your positivity now! 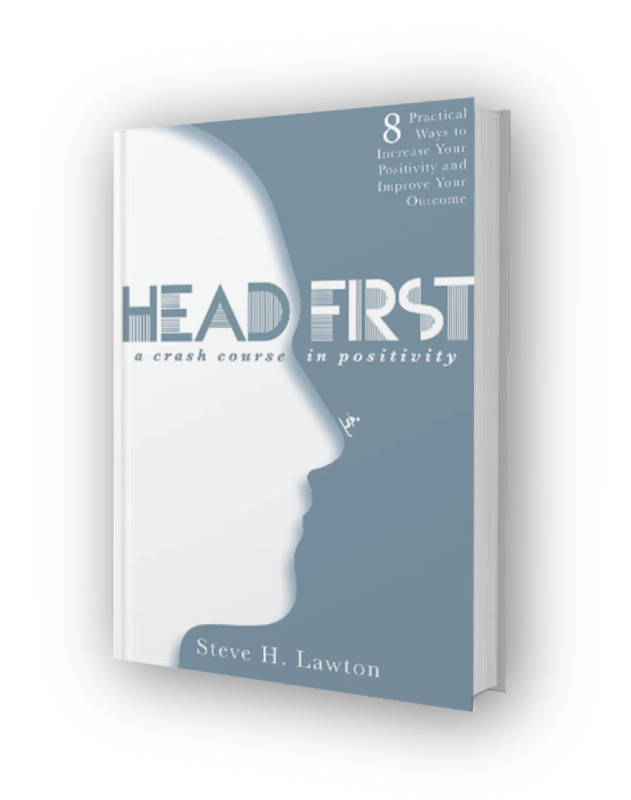 Steve combines Executive Experience with a Near fatal accident to inspire YOU to solve your Toughest Problems with Positivity. Learn more! Steve’s workshops and coaching sessions are the most effective ways to quickly implement positive changes. All about his sessions. 2017 is my fourth bonus Christmas. By all accounts, I should have died from my skiing accident four years ago, but I didn’t. I’m alive and I get to spend this time with my family. Indulge me for a moment, and think of this Christmas as a bonus day for you, too. You are blessed to be here and have this opportunity celebrate the holiday. For those of you lucky enough to spend time with family and loved ones this holiday season, here are 6 ways to not only survive, but to actually enjoy the holiday season. What are You Thinking? No Really…What are You Thinking? 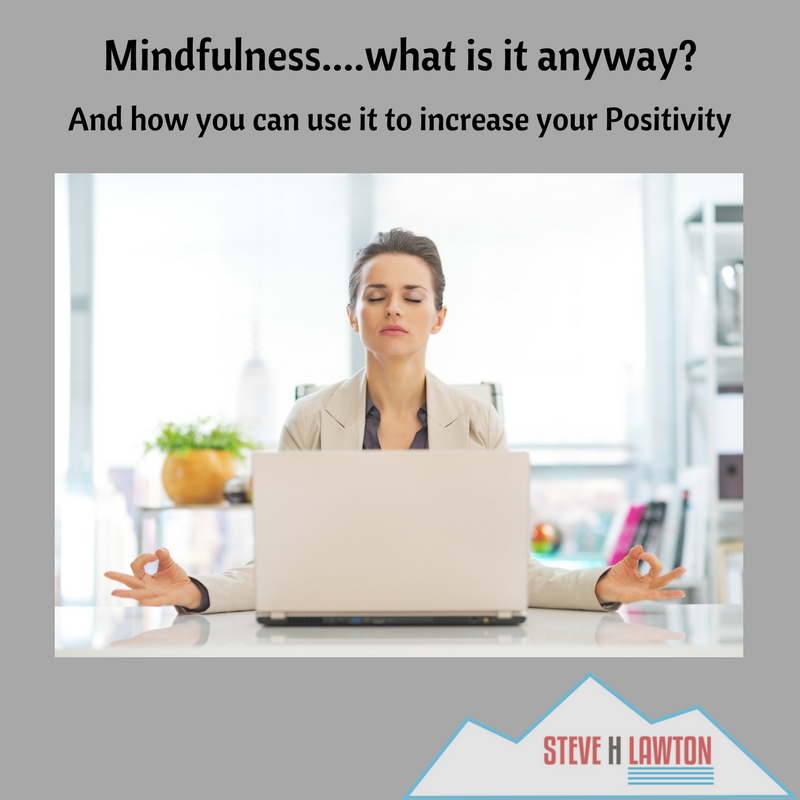 Mindfulness is a valuable practice that is complementary, if not the foundation upon which a positive mindset can flourish. Most of us haven’t considered that we don’t have to be captives of our wandering mind, going with whatever thoughts spring up in the moment. Who tells our brain what to think about? This is what we explore when we are being mindful. As I’ve implemented a daily practice of mindfulness, I see why they tell you to focus on your breath. It’s simple but diabolically difficult.